Yana Toom MEP (Centre) has relinquished her Riigikogu seat in advance of Thursday's convening of its XIV session. 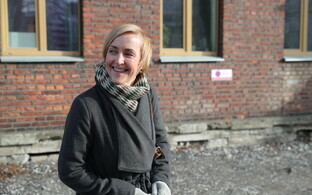 Ms Toom won her seat with 6,195 in Ida-Viru County in eastern Estonia where she ran. This was expected, though with a low voter turnout, her majority was practically halved compared with the previous election. 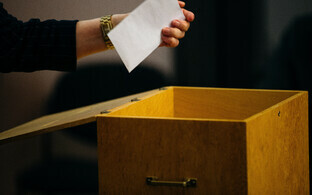 Under Estonian electoral rules, seat-winners can pass their seat down to the next person on the district list who did not get a seat, under the d'Hondt method of proportional representation used in local, national and European elections alike. 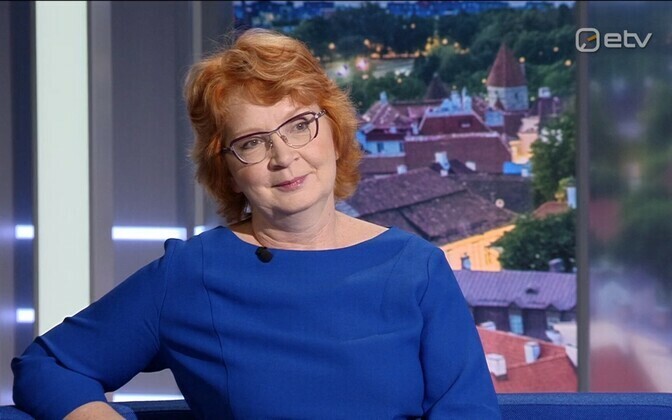 However, Centre seems to have been the most frenetic player of parliamentary musical chairs, largely because it is the second largest party by Riigikogu seats and has several larger municipalities under its belt (including Tallinn) as well as an MEP (ie. Ms Toom). 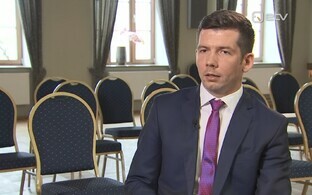 In Ms Toom's case her Riigikogu seat goes to Dmitri Dmitrijev. 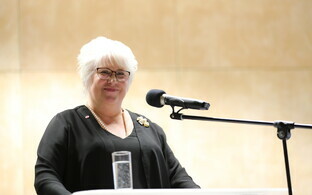 Ms Toom is running again for Centre in the European Parliamentary elections on 26 May, in the number one spot. 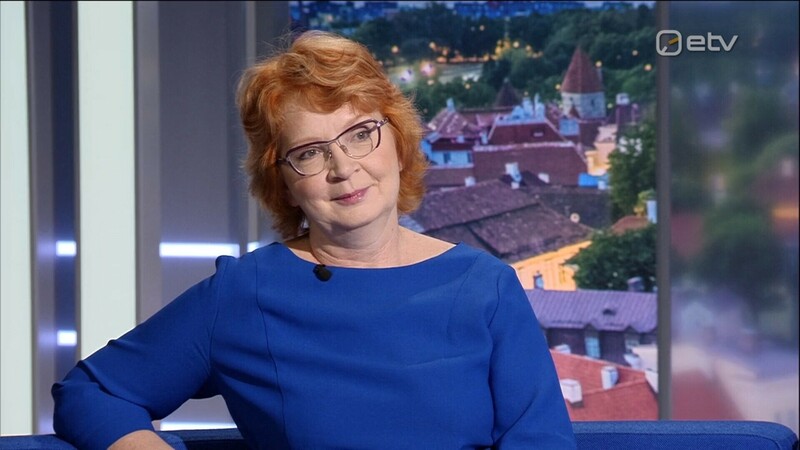 She joins at least three other Centre party seat-winners who made the announcement today that they will not take up their seats, due to retaining local government posts they already hold, including central Tallinn elder Vladimir Svet. 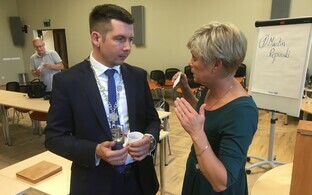 Conversely, Taavi Aas is stepping down as Tallinn mayor to take up the parliamentary seat he won in March, and Martin Repinski is doing the same with regard to his role as Jõhvi mayor. 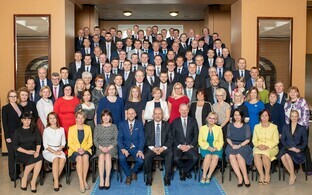 Estonia is treated as one electoral district in the European elections, with a maximum of nine candidates per party list. 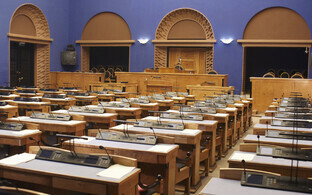 All of the five parties to win seats in the 3 March Riigikogu election, plus Estonia 200 which did not, are running nine candidates.